airplane design highlights trends in current international design projects. the highlighted selection encompass a broad spectrum of uses including recreation, transportation, military and research. 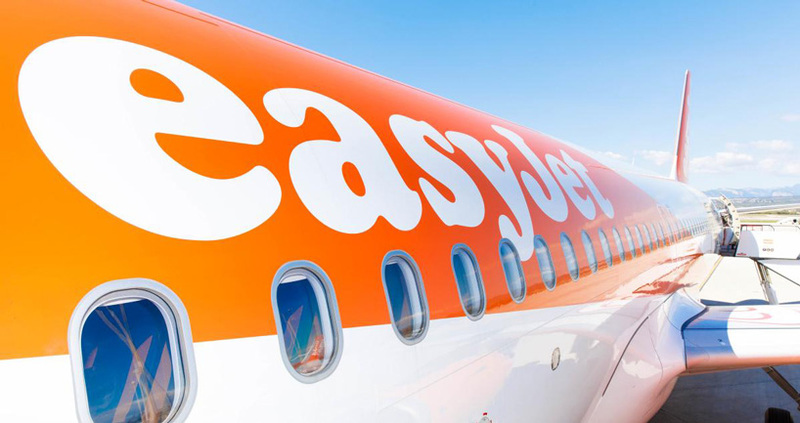 easyjet has pledged to build a fleet of electric planes to cover short-haul routes by 2030 says CEO johan lundgren who believes ‘electric flying is becoming a reality’. the british-based budget airline plans to test a nine-seater electric plane as early as next year and to get there it has has been partnering up with US startup wright electric to create battery-propelled jets for flights of less than two hours. 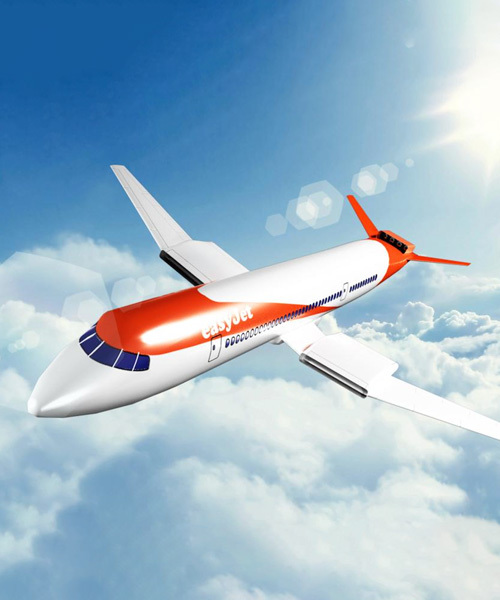 wright electric predicts electric planes will be up to 50 per cent quieter and 10 per cent cheaper for airlines to buy and operate, compared with traditional aircrafts. 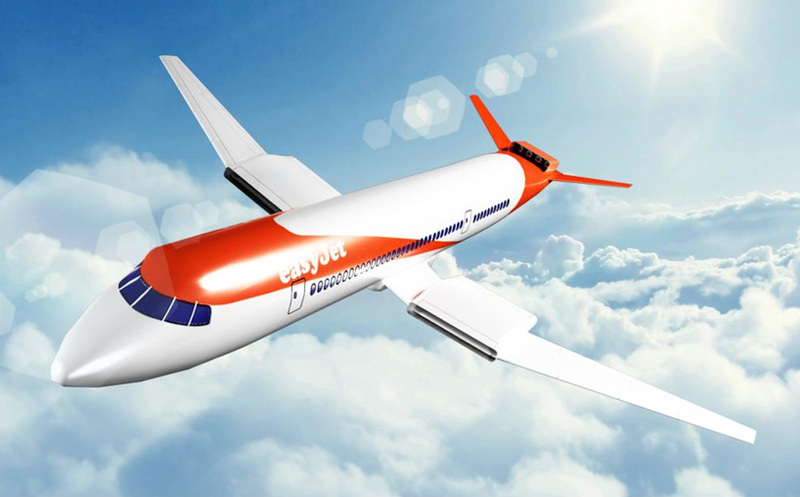 easyjet wants electric planes to fly from london to amsterdam, europe’s second busiest route extending 500 km (310 miles) across the continent. the introduction of electric planes would help major airlines help combat the rising price of jet fuel whilst cutting emissions, noise and travel costs. in recent years the idea of electric airplanes has been gaining traction: airbus, rolls-royce and siemens have been working together to build a hybrid-electric aircraft by 2020 and seattle-based aviation start-up zunum aero plans to by 2022, backed by boeing co.